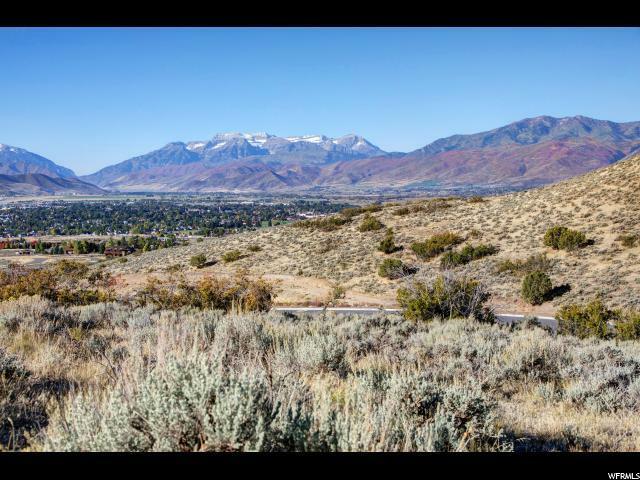 Large lot backing up to open space with incredible view of Mt. Timpanogos and the Heber Valley stretching to Deer Deer Creek. 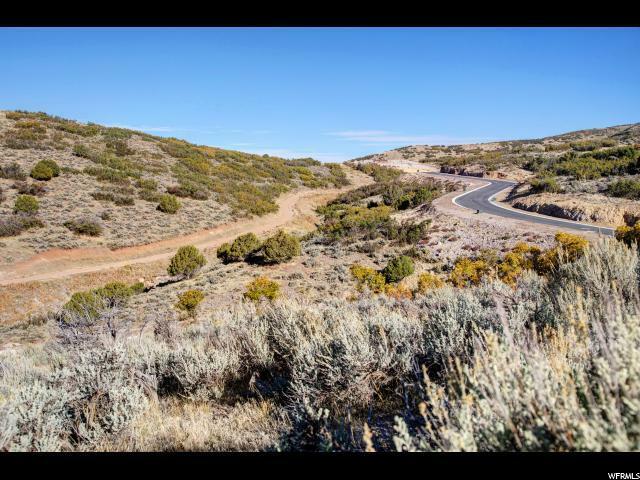 With over 1.5 acres this home site is perfect for a primary or second home.